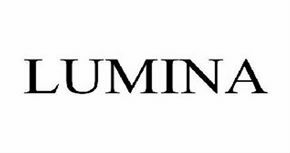 Your source for mattresses, bed frames, accessories and more in Vail and Eagle County. Centrally located at 171 Main Street in Minturn, CO, we've been serving the Vail Valley for over 20 years. Wake up rested and rejuvenated with a new bed from Colorado Mattress Company. Colorado Mattress Company owner Rob Rollins works with each customer personally. This ensures that you'll find the right bed for you and your partner, the first time. 100% Satisfaction Guaranteed! Same day mattress delivery in Minturn, Vail, Edwards, Eagle, Gypsum & Avon, Colorado. We also deliver to Summit County - call Rob at (970) 827-5551 for details. 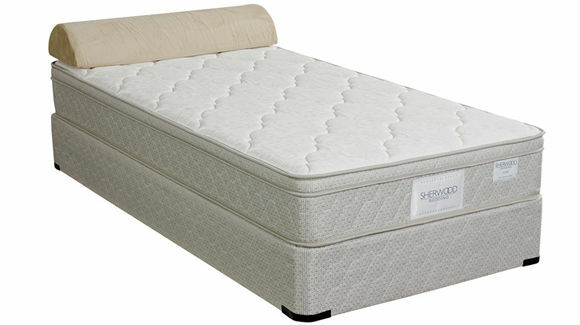 Sherwood mattresses provide all the healthy benefits your family needs to succeed at prices that will surprise you. 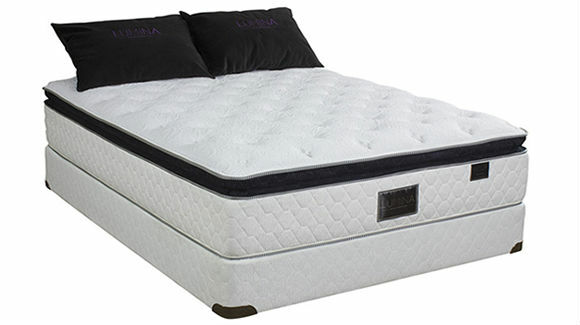 The finest fabrics and earth friendly comfort materials are combined with advanced pocketed spring coil designs to craft extraordinary mattresses. 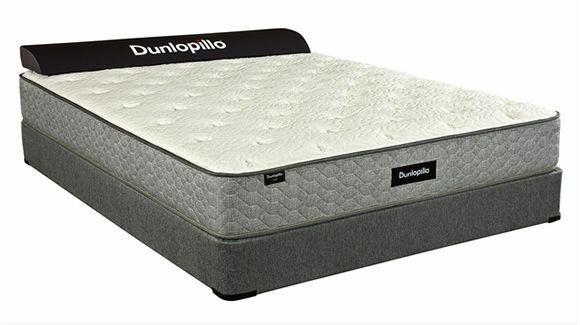 Dunlopillo has built a reputation for constant innovation in luxury latex beds and pillows, giving millions of people around the world a comfortable sleep. Mattresses & Beds in Colorado's Vail Valley. 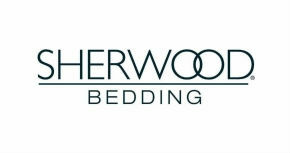 We carry a full selection of beds from Sherwood Bedding Group. 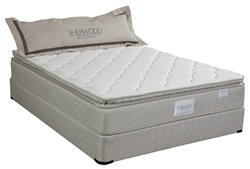 So whether you prefer a firmer bed, an ultra plush mattress, or something in between, you’ll find the perfect level of comfort and support with Sherwood Bedding Group mattress from Colorado Mattress Company. Visit us today at the Colorado Mattress Company, and we guarantee friendly service, flexible hours and fast, free delivery. 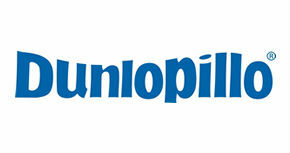 We're a locally-owned, family business that has been serving the Vail Valley for over 20 years. HOURS: We are open by "Appointment Only" to better fit your schedule. Give us a call at (970) 827.5551, or email us at comattress@hotmail.com to set up a time to meet and find your new bed.